Get to a healthier place at Anytime Fitness! Their friendly, professional staff is trained to help you along your fitness journey, no matter how much support you need. This is a welcoming club with an even more supportive member community. See their class descriptions to figure out which class makes the most sense for you! 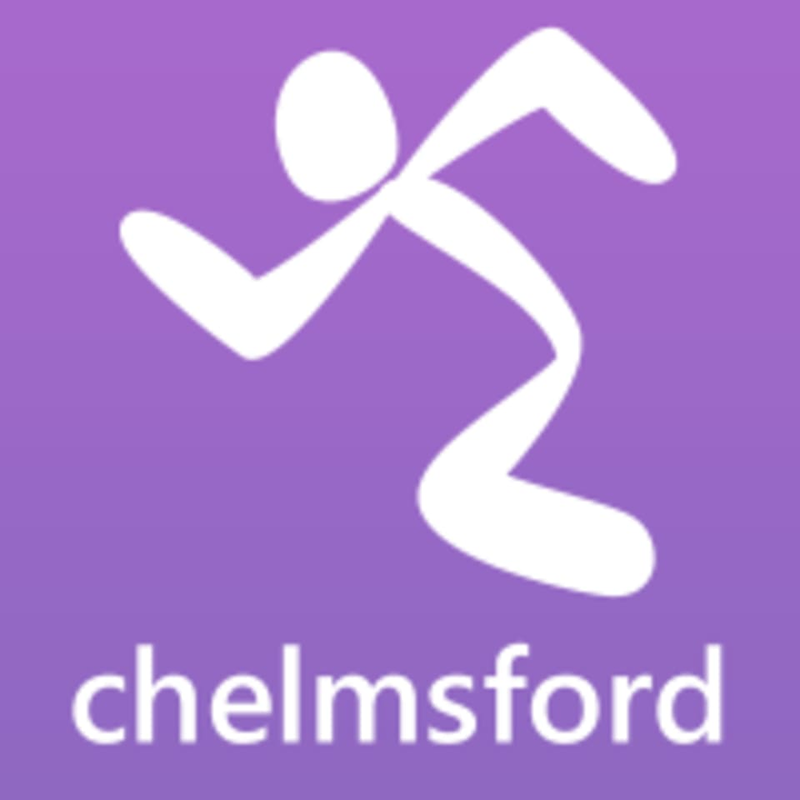 The Anytime Fitness Studio is located at 11 Dukes Wall in Chelmsford, UK.